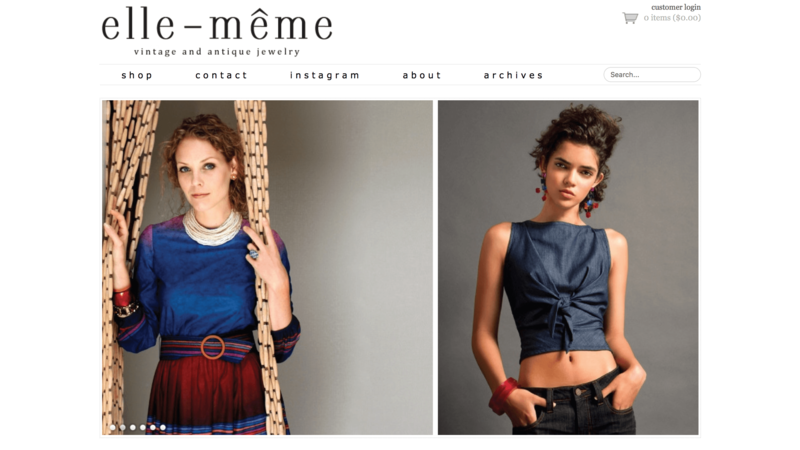 What the business is about : Elle Meme is a seller of vintage jewelry. Their products consist only of carefully selected hand-picked pieces, including semi-precious stones and fine items, from as early as the 1880s. They wanted their website to portray their specialty so that they stand out from the countless ordinary online jewel retailers.